Does scoliosis surgery get rid of pain? Hello louise. Im fafa. From kuala lumpur malaysia. 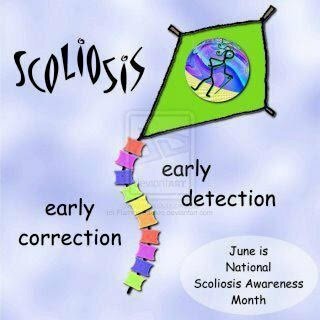 I had a spine surgery due to scoliosis too roughly six years ago. At that time i was 17,now i am 23. I felt good after the operation but i am unable to lift heavy things. Even few books. If i do, i will suffer back pain and need to lay down few hours or few days. So pathetic. I always cry due to this. Why i am not like other people???? Now, i just started working. It needed me to do documentation etc,now im laying down so that it will not hurt that much. I dont know why. Maybe because my routine has changed.